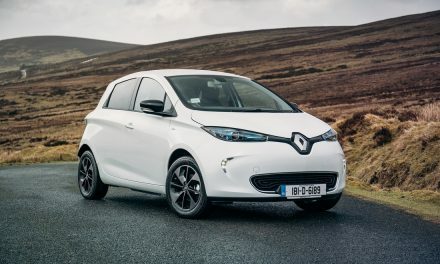 Nissan’s innovative electric car, the LEAF, has been a familiar sight on Ireland’s roads since it was launched a number of years ago to widespread acclaim and fan-fare. Nissan have now introduced a 30kW electric motor to provide drivers with longer distances between charging. It may look familiar, but it’s revolutionary inside. Nissan’s LEAF is packed with innovation to deliver up to 250km driving range according to NEDC cycle. 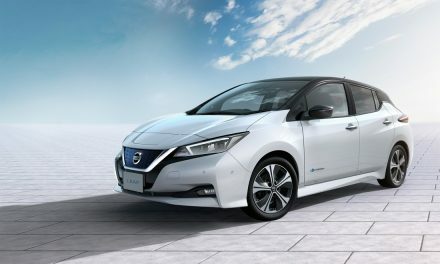 An all-electric hi-tech eco-warrior right down to the tip of its aerodynamic nose, the Nissan LEAF is the smart choice. 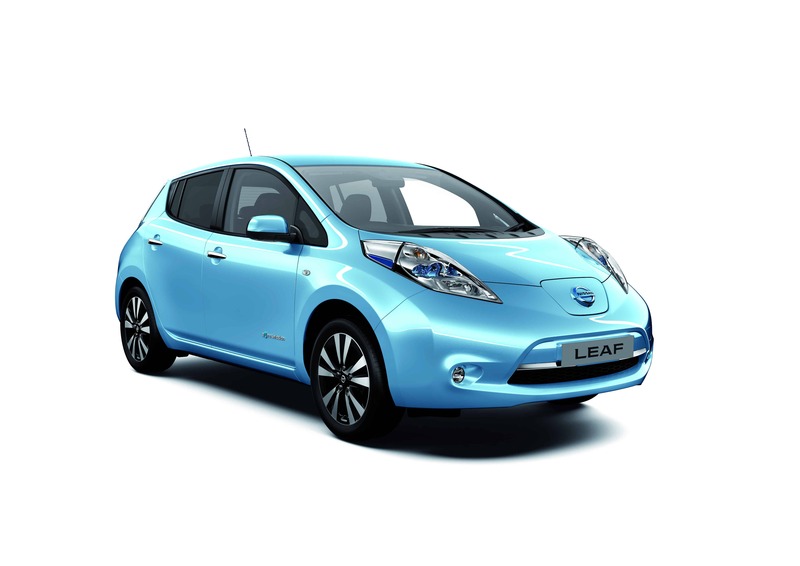 The Nissan LEAF provides a wave of positive energy, an exhilarating ride and fluidity, which becomes addictive. Charge at home or on the go, control your LEAF with your smartphone and delight in the uncompromising comfort and unexpected power of a genuine game-changer. The LEAF provides drivers with a totally digital dashboard and is bang up-to-date in terms of technology. Login to Nissan LEAF’s control panel, dominated by a beautiful blue-lit combi-meter and digital eyebrow display behind the wheel and a c-stack centre-piece complete with a 7″ LCD screen for the rest of your data. This truly is ‘technology to enjoy’. when it sends you a friendly message to let you know it’s finished charging. You can also log on to NissanConnect EV on your laptop, where you’ll discover more ways to make driving electric easy and fun. And don’t forget to check your phone – that might be your LEAF calling !! I recently had the pleasure of driving a 30kW Nissan LEAF for a week and it was an amazing experience…and one which I loved. 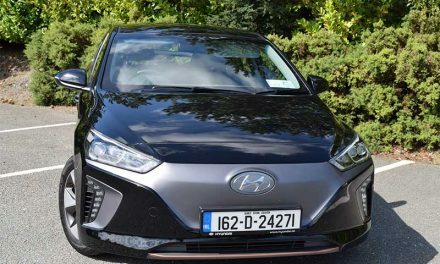 My test car was the range-topping LEAF SVE (priced at a very reasonable €26,390) and was lavishly equipped with items such as automatic air-con, approaching vehicle sound for pedestrians (AVSP), remote locking, ISOFIX x 2, BOSE stereo system, Bluetooth, around view monitor (360-degree camera system), cruise control with speed limiter, i-Key with engine stop/start, automatic headlights & wipers, tyre-pressure monitoring, black leather seats, body-coloured bumpers & door mirrors, privacy glass and many other safety and security features. 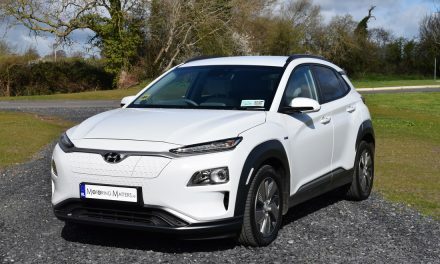 Being a full electric car, there is no exhaust pipe or harmful emissions to worry about – so you really do feel that you are doing your bit for the envoirnment. At 4.445m long, 1.770m wide and 1.550m tall this is a very good sized family car with space for 5 adult occupants. Prices start at just €21,490 for the XE model, so why not check out the wonderful Nissan LEAF for yourself. The future is now!